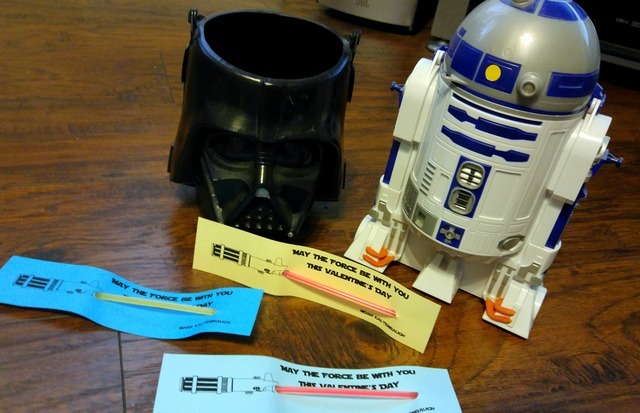 Star Wars is all the rage with big and little boys. 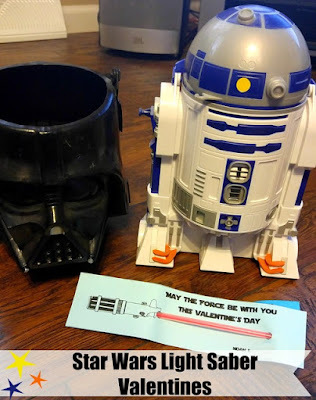 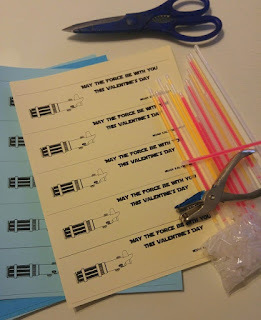 My son wanted a Star Wars themed Valentine this year and since I make them every year, I had to oblige! 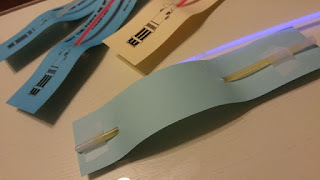 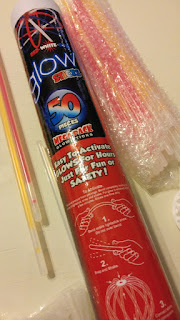 These are super fun and frugal!